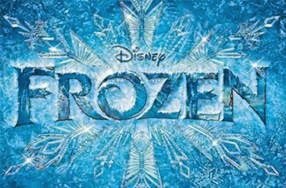 A little late, but better than never, I finally saw Frozen! And I LOVED it! I was a little afraid that I wouldn't like it because of all the hype and build up that it has gotten but I loved it just as much as the next person. AND best part? Mason even sat still for a good 20 minutes straight watching it. He doesn't sit still for anything other than Mickey lately so I consider that a win as well! I was reading Megan's blog the other day when she posted about this dress for Easter. Holy cuteness! I LOVE it. Thinking I might need to scoop that up for myself. The only thing that would make it better would be if it was sliiiightly cheaper. 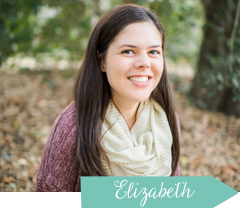 I was on bloglovin this morning when I came across Laura's blog, Tiny Toes, Little Nose's Five on Friday post. I clicked on it and it was like she was reading my mine. She posted about a new book she came across, Little Blue Truck's Christmas. We LOVE the original Little Blue Truck book so I knew this would be perfect for Christmas (even if it is over 7 months away). So I jumped on Amazon to look for it. 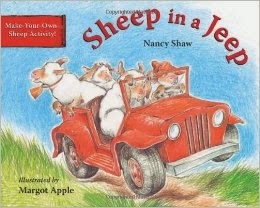 While I was searching on Amazon for Little Blue Truck's Christmas, I came across this book : Sheep in a Jeep. I loved the title. It sounded so cute! And with the price of $3.86 and 220 people reviewing and giving it 4.5 stars...added to cart and purchased! And it will be arriving to us in 2 days thanks to Amazon Prime! While in Palm Springs with my dad and step mom, I opened the fridge to find what I thought was just plain iced tea. Sounded good on a hot day. 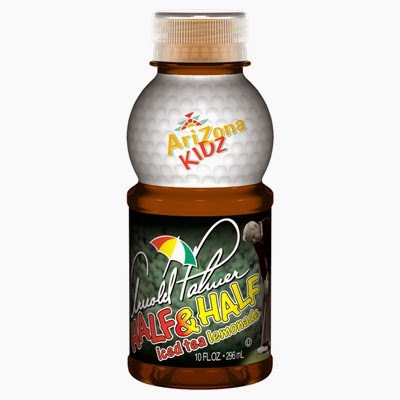 So I took it out and saw it was actually an Arnold Palmer - iced tea AND lemonade. I forgot how good this stuff was! Added to my grocery list for this weekend. I also forgot how amazing this place it! Trader Joe's. I always get their ads in the mail and skim through it thinking that some things sound good but don't want to make a special trip when I can usually get everything I need at the regular grocery store. So I usually pass. But my dad and step mom had some great goodies (including this chicken that Mason LOVES) in Palm Springs so while Daddy is at work this weekend, I think Mason and I will be taking a trip to TJ's together. What are some of your favorite Trader Joe's goodies? Thanks for the shout out again! 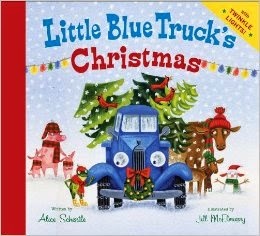 I also want the Little Blue Truck's Christmas book... So cute! I go to Trader Joe's every once in a while for something random. I am totally intimidated when I go. I have no idea what most of the stuff is and I don't want to spend the money to find out I don't like it. Everything looks to fancy pantcy. I would love to know what you like and what you find when you go! I have been eyeing that dress too, but I think the length would just be terrible on me! I'm either an above the knee or down to the ground kind of girl! Might need to be on the lookout for something similar! Little Blue Truck Christmas??? No way! Why am I so excited about this? I think I love the books more than Reed. Preordering ASAP! Little Blue Truck Christmas!?! Buying it NOW for my daughter and nephew that book is a favorite here! Have you seen the sequel - little blue leads the way? It's set in a city. It's not as cute as the first but pretty good. Weekends are for... bike riding.